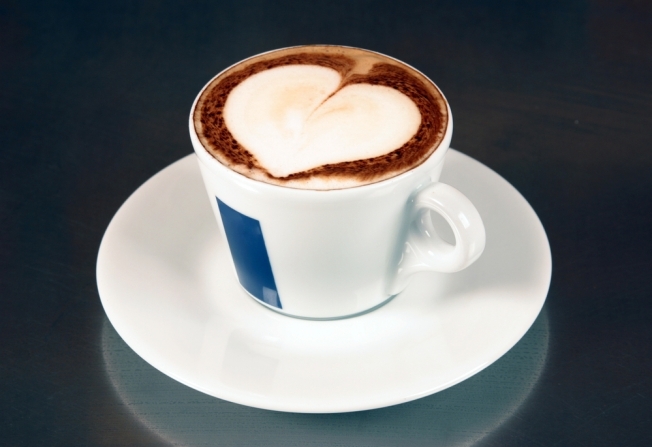 Want to create a great cafe latte at home instead of shelling out big bucks at your local coffee shop? 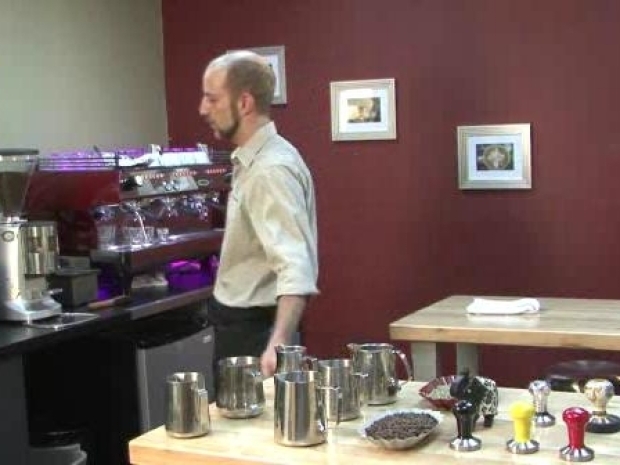 Watch the videos on this page to see how Greg Suekoff of Cafe Pronto Coffee Roaster in Annapolis, Md., explains the proper way to make the perfect cafe latte. By the time you're done, you'll be making some creative designs to wow your friends and make them unable to sleep for three weeks due to all the frothy caffeinated goodness. So grab your beans and prepare to become the best barista on your block. See the tools you'll need to create the perfect latte.